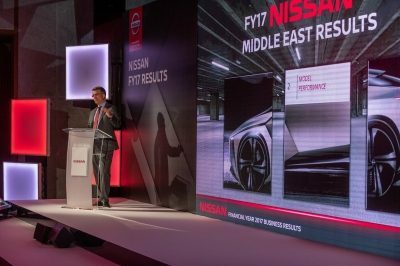 Dubai, United Arab Emirates – 26 June 2018: Nissan today announced its fiscal year 2017 (FY17) business results in the Middle East, which demonstrate the company’s successful performance across the region. 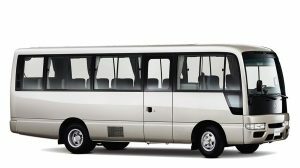 In the Gulf (GCC without KSA), Nissan’s market share grew by more than 20 per cent year on year. Nissan’s market share in the wider Middle East region also experienced a steady growth of almost 10 per cent. In terms of product lineup performance Nissan saw growth in FY17 across key segments. 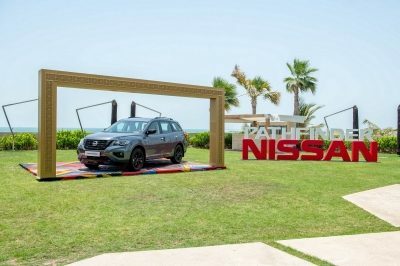 Market share of the Nissan Patrol range increased by 11.4 percent compared to the previous year, and the Patrol became the best-selling full-size SUV in the UAE. Since 2011 sales of Patrol have quadrupled, and market share is up by 167 percent. 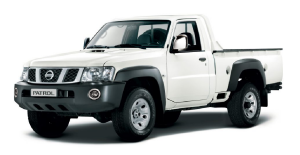 The Nissan Patrol Y61 family has continued to enjoy a steady growth in annual sales with a 263 per cent increase since 2011 demonstrating the enduring popularity of this iconic model. Nissan Kicks topped the compact crossover segment in FY17, with 145 per cent year-on-year increase in sales. The Nissan Sunny also saw a strong performance in FY17, with a sales increase of 58 per cent resulting in segment leadership. Sales of the Nissan X-Trail doubled between FY14 and FY17, with market share increasing by 155 per cent. FY17 was also a strong year for Nissan in terms of accolades, with the company receiving eight awards at the 2018 MENA Cristal Festival, including the prestigious Festival Grand Prix. The Nissan Altima, Nissan Kicks and Nissan GT-R also all received awards at various ceremonies throughout the year. In addition, Nissan’s AQDAR Drive Safely campaign received two different industry awards for the most innovative Road Safety CSR campaign. Another major milestone was in November 2017, when Nissan became the official automotive partner of Expo 2020 Dubai. The partnership provides Nissan an unrivaled opportunity to showcase its latest Nissan Intelligent Mobility technologies to global audiences. As Expo 2020's Official Automotive Partner, Nissan will provide over 1000 cars to make up the mega-event’s fleet, these will include electric vehicles and next generation cars featuring advanced technologies. Expo 2020 will also be the first major organization in the Middle East to use the Nissan LEAF, which is already the world's bestselling electric car. Learnings from the partnership will help accelerate the electrification of mobility in the region. Nissan’s priority in the region for FY18 and beyond is increasing market share, driving brand power and maintaining leadership in customer service. Kalyana Sivagnanam, Regional Vice President, Marketing and Sales, Nissan AMI and President of Nissan Middle East said: “With 83 countries and 44 per cent of the world’s population, Africa, the Middle East and India is a region of opportunity for car manufacturers, and we anticipate continued growth in the lead up to 2022. As one of the most promising markets in the region, the Middle East is set to play a major role in achieving our goals”. 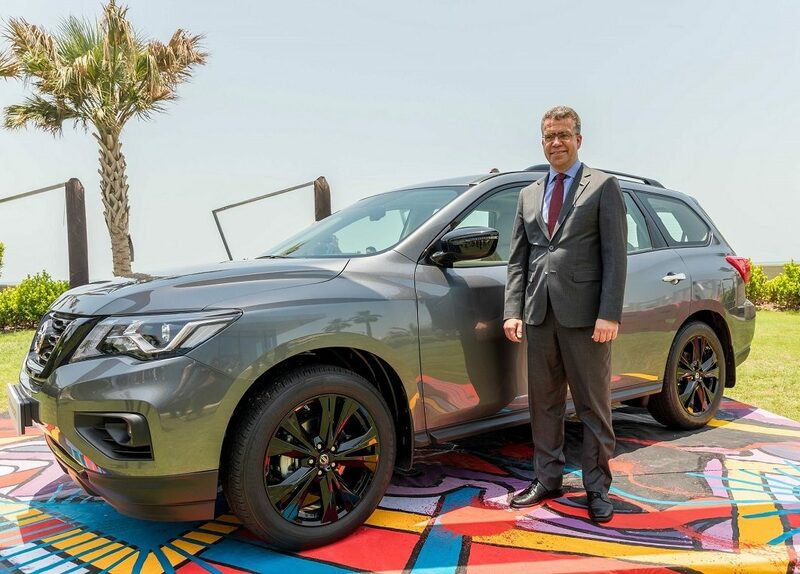 The first pillar of Nissan Middle East’s strategy will drive overall excellence in the Gulf region, with initiatives such as improved dealership facilities. It also focuses on consolidating the company’s growing share in key markets such as the UAE. The second pillar is driving brand power and accelerating sales, with Nissan poised to unlock further potential in all markets. The company will also look to optimize marketing and sales performance, adding new models to its already strong presence in key segments, and building on its fiscal year 2017 sales in the Gulf of almost 85,000 vehicles. The third pillar focuses on Nissan’s Intelligent Mobility strategy which defines the way cars are powered, driven and integrated into society. Nissan aims to familiarize consumers with smart technologies such as electric vehicles and autonomous driving. Expo 2020 Dubai will be a great platform for the company to premiere new Nissan Intelligent Mobility technologies. The strategy for the Middle East forms part of a major expansion strategy of the Africa, Middle East and India region that was announced earlier this month under the company’s six-year midterm plan, Nissan M.O.V.E. to 2022.